Benefits of Automatic Car Wash Systems "Mere winning is not okay when everything was okay; meager losing is okay when everything was not okay." In business, if your constraints cost you huge potential business, you are not to blame much except for bad research and lack of forecasting. But, if you should lose enormous business because of your indecisions or bad and late decisions, how can that be justified. You have done injustice not only to your business and exchequer but also to your promoters, family members, your own creative being, and also to nation to which you owe much but delivered little not by default but by ill-prepared and intent. Loss and low performance in business have a far-reaching negative impact on the economy in both short and long term and reflects the overall business in poor light and affects the statistics which will be the index and indicator for future business analyses. Whether your business is limited to your local area, industry or limited customers, the business performance affects the entire business eco-systems across the world one step at a time. "Automate or terminate" is a common refrain of high performers who never settle for little. If automation can lift your chances of striking big, reducing the business to primitive manpower is literal and wanton under-performance. FORCE AUTO SOLUTIONS, a Coimbatore based firm dealing in Automatic Car Wash Systems and Garage Equipment offers the best-in-class state-of-the-art hands-free robotic and semi-automatic systems that churns more car per hour and reduces the physical labour and endurance for car washing. If a car washing unit is looking for expansion to accommodate numerous cars per day and is finding it physically difficult to handle car washing and is willing to save enormous time and money per car washing, he would better consider Automation of his car washing unit fully or partially depending on his budget, unit size, cars handled per day, future influx, service quality and expansion plans. 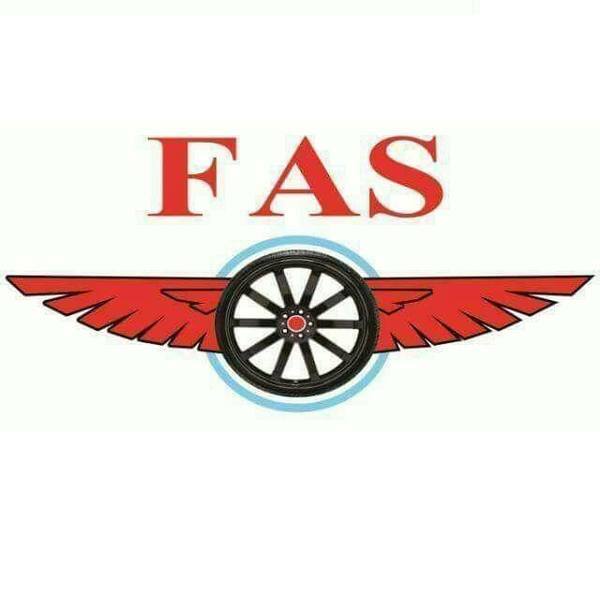 Visit www.forceautosolutions.com or call 0422-4280269 for interaction and explanation.